Victoria is a Registered Mental Health Counselor Intern (#IMH 14132) specializing in Expressive Arts Therapy. Her intention is to assist in bettering the lives of others through expressive methods. She attended Lesley University in Cambridge, MA and earned a Bachelor of Arts in Art Therapy with minors in psychology and art. During her undergraduate studies, she gained experience working with children of all ages and abilities: she developed daily art programs for the Center for Families at the Peabody Elementary School, was employed for four years by the Braintree Parks and Recreation Department in their special needs camp program, and developed arts based programming for adolescents and young adults with physical and mental disabilities at Brockton High School. Additionally, Victoria interned at Neville Place Assisted Living serving seniors. While there she developed and facilitated an art program with the independent residents and worked in the memory unit maintaining the quality of life of those with various forms of dementia. Victoria continued her education at Lesley University and obtained her Masters in Mental Health Counseling with specialization in Expressive Arts Therapy in 2014. She provided counseling services to adults, children, and adolescents at both Arbour Counseling Partial Hospitalization Program in Woburn, MA and The Boston Center Partial Hospitalization Program in Allston, MA. 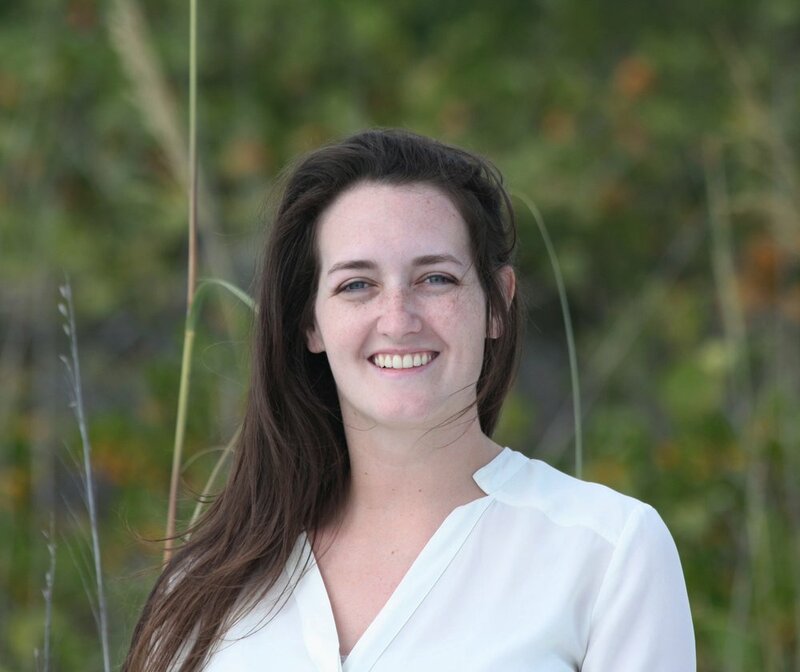 In 2014, Victoria relocated to Florida and began working at Park Royal Behavioral Health Services in Fort Myers, FL as a clinical case manager on the Baker Act unit primarily serving adults 18 years and older. Her knowledge with various psychiatric mental health disorders has increased and allowed her the ability to apply the Expressive Arts with an acute population. As she continues to work with primarily the adult and elder population at the hospital, she looks forward to reengaging in work with children, and adolescents at the Florida Arts Therapy Services. Victoria uses an integrative process including Gestalt therapy which allows clients to recognize their present feelings and actions, and how their body and emotions interact with one another. She also implements CBT and DBT skills to to continue the practice of understanding one’s own thought processes, actions and behaviors. Expressive arts therapy easily integrates within various forms of theoretical applications and arts models to deepen the therapeutic process. Victoria encourages individuals to better understand their self, as a whole, through mindfulness and self-expression in the arts. These approaches assist clients to gain independence and self-confidence for managing even the most challenging life experiences such as coping with depression, anxiety, anger, paranoid thoughts, and hallucinations. To schedule an appointment with Victoria, contact us.